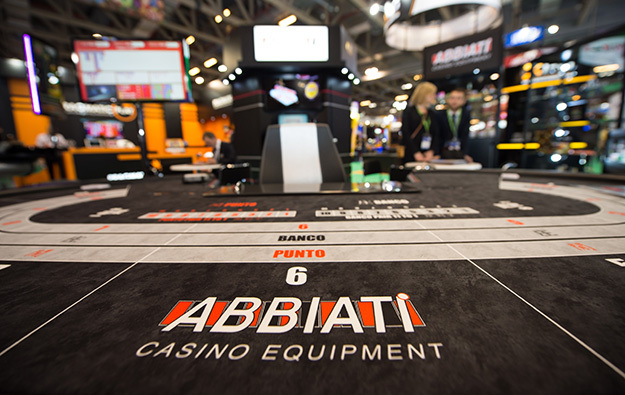 Casino currency specialist Abbiati Casino Equipment has appointed a Macau company as its authorised representative in the city. “Whilst our presence and branding in the Asian market is strong, [our] recently completed strategic review indicated the need for us to sharpen our customer service and commercial focus in the region,” said Giorgio Abbiati, chief executive of Italy-based Abbiati, in a press statement about the tie up. Its Macau representative will be a company called WPG Macau Ltd.
“We are confident that the appointment of WPG is a major step forward to achieving this key objective,” said Mr Abbiati.